A faster more cost effective solution for the military. 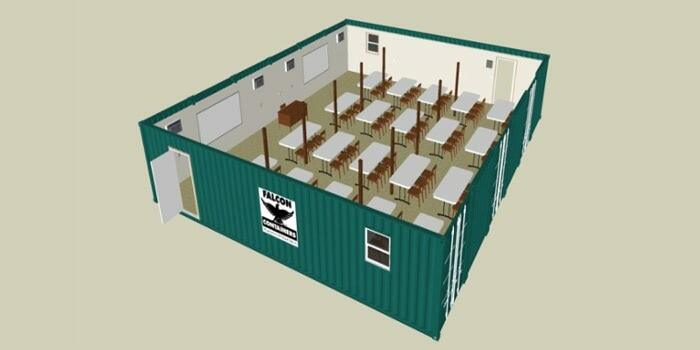 Use shipping container-based structures to create mobile spaces for after action review. Based on Falcon Structures' extensive experience creating mobile and temporary structures for the U.S. Military, shipping container structures can be deployed in a matter of weeks to supplement MOUT training facilities, and cost a fraction of the price of a brick and mortar building. Plug and play lighting and power. Thinking about a multi-container structure for your project? 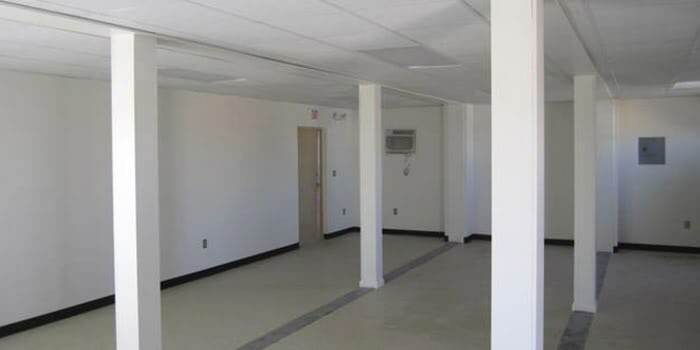 Contact us at 877-704-0177 or sales@falconstructures.com.